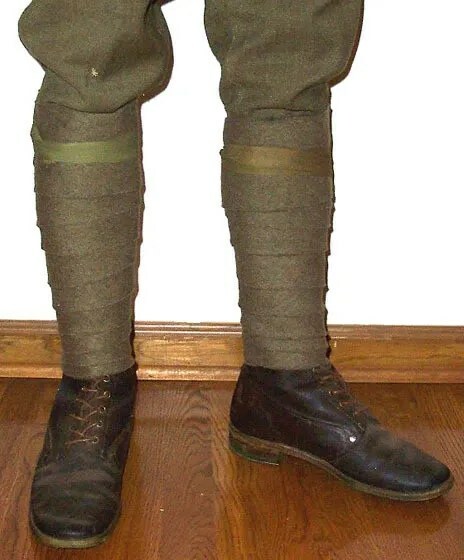 The uniform and equipment used by the American soldier during the time of the Great War was unique to the early 20th Century and also adapted to the rapid changes required by modern warfare at that time. 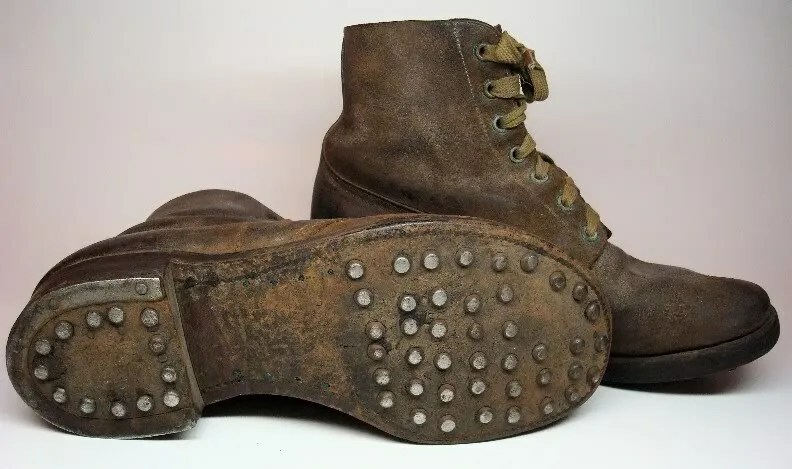 In his writings home, Sam Avery often referred to elements of the uniform and equipment that he used in the field which are now part of military history. 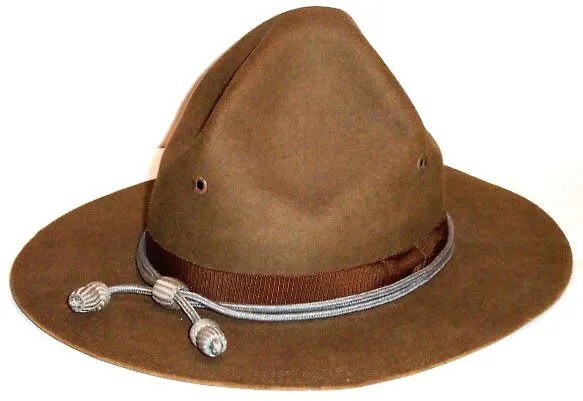 Here is a guide to help readers envision and understand those items which the American infantryman was issued by the Army and relied upon for comfort and function both South on the Border and Over There in France from 1916-1919. 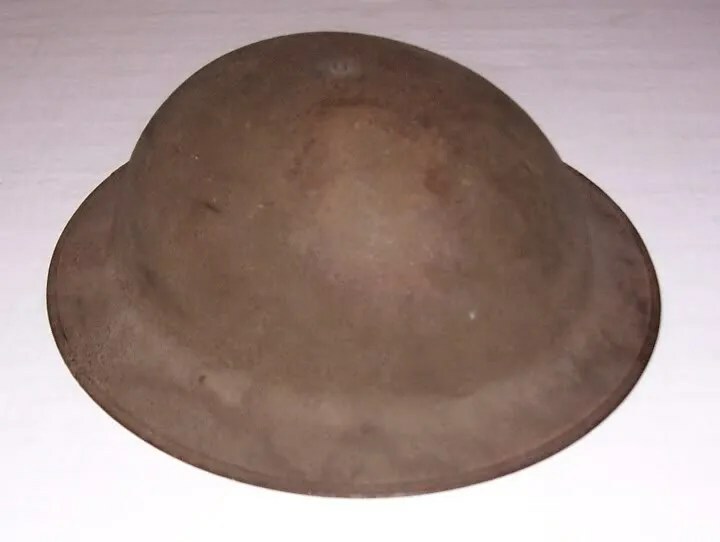 Sam’s uniform headwear consisted of the Campaign Hat (originally worn during duty in the United States and on the Mexican Border), the Overseas Cap (issued after he had arrived in France), and the Helmet (also issued after arriving in France at the time of advanced training). 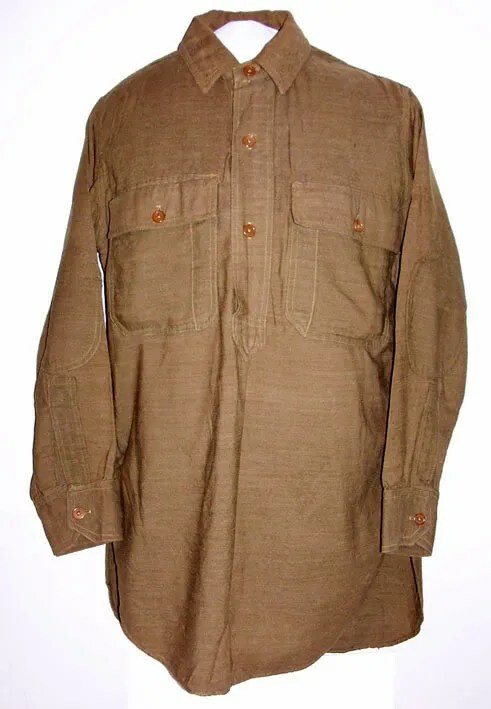 Sam’s uniform clothing was made of either cotton or wool depending on the season, and consisted of underwear and socks, olive drab “O.D.” Shirt and Trousers, Puttees or “Leggings”, hobnailed Trench Shoes, the Service Coat or “Blouse”, and a Trench Coat (for winter weather). 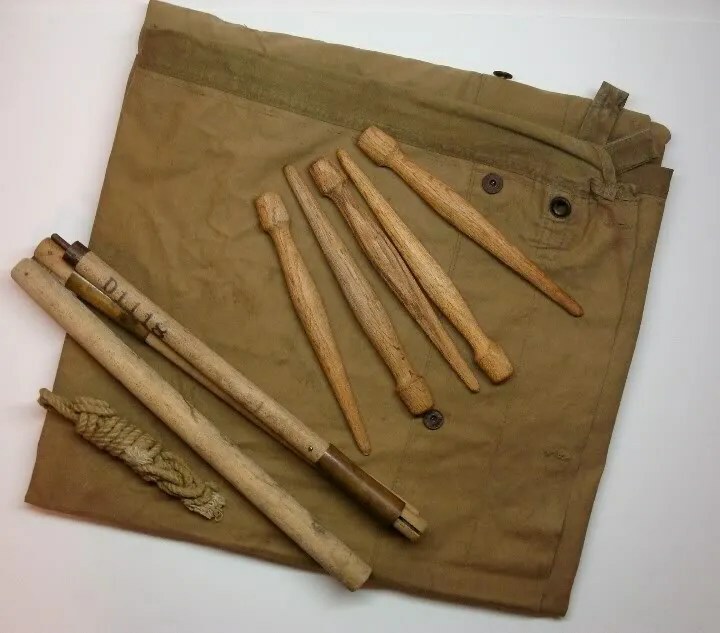 Sam Avery carried his personal effects on the march in a Roll and a Condiment Can which contained individual compartments and were folded into the Haversack as part of the assembled Field Pack. 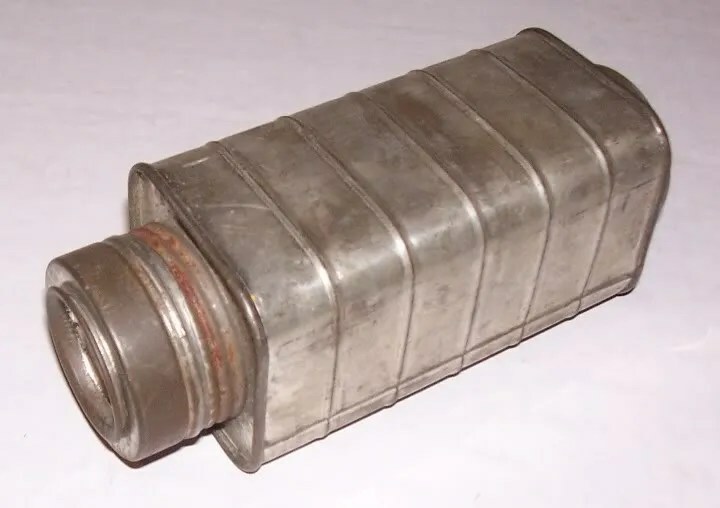 The condiment can was used to store a soldier’s three-day ration of salt, sugar, coffee and tobacco. 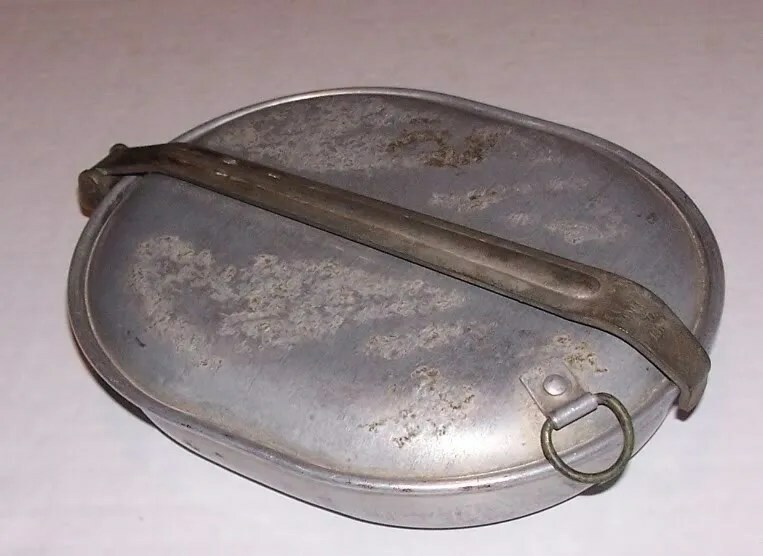 The meat or bacon can was used to store meat rations. Other personal effects included the Shaving Kit, Sewing Kit, and Mess Kit. 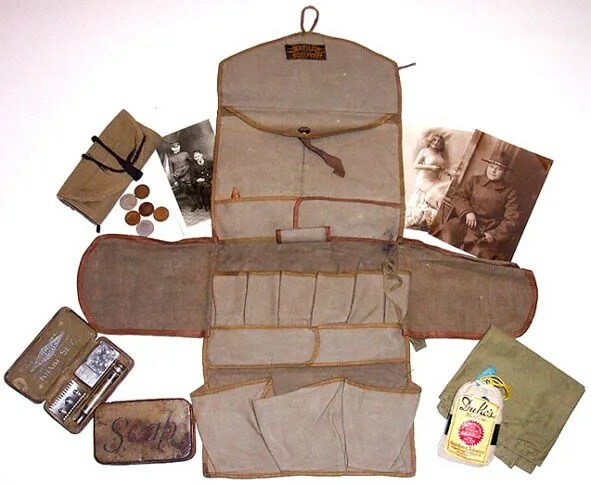 The Haversack formed the core of the assembled “Field Pack” and carried all of a soldier’s gear including including personal effects, extra socks, underwear and rations. 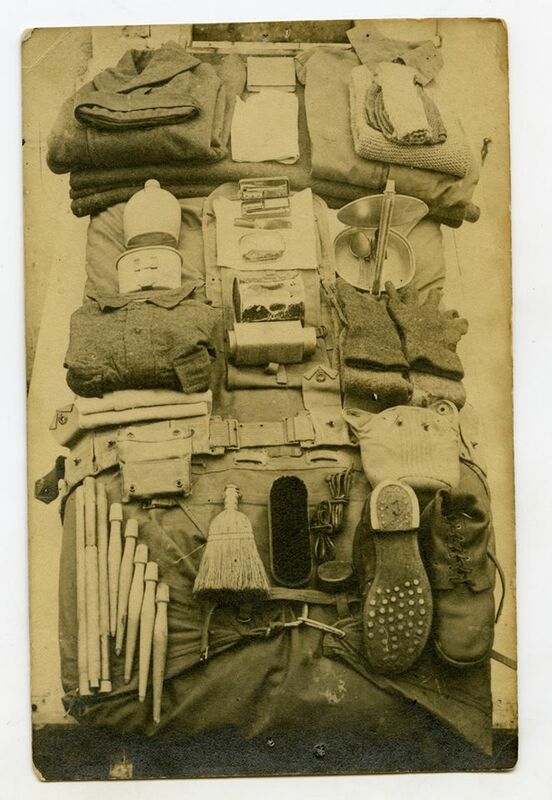 An attachment called the “pack carrier” connected the Shelter Half with its pegs and poles, a poncho and a blanket to the bottom of the haversack. Attaching grommets held the Entrenching Tool and Bayonet on the flap. 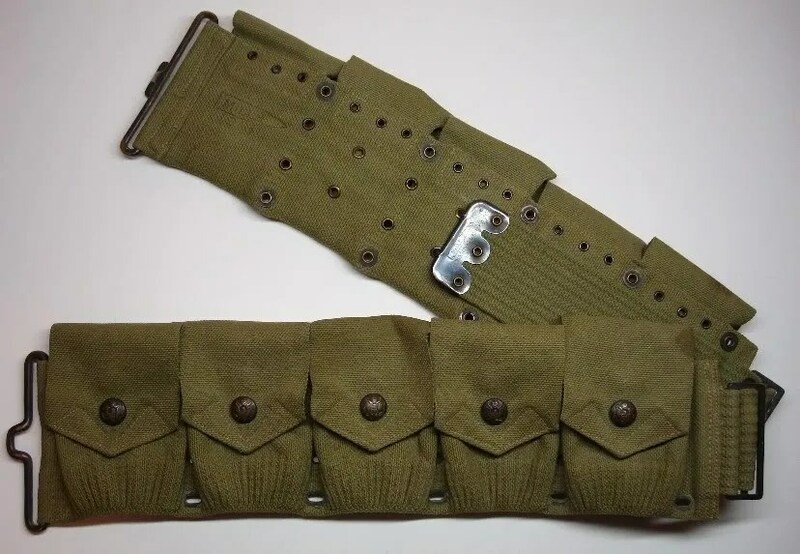 The shoulder straps then attached to the Rifle Belt or “roundabout” containing the load of rifle ammunition (120 rounds of .30 ball ammunition in 5-round clips). 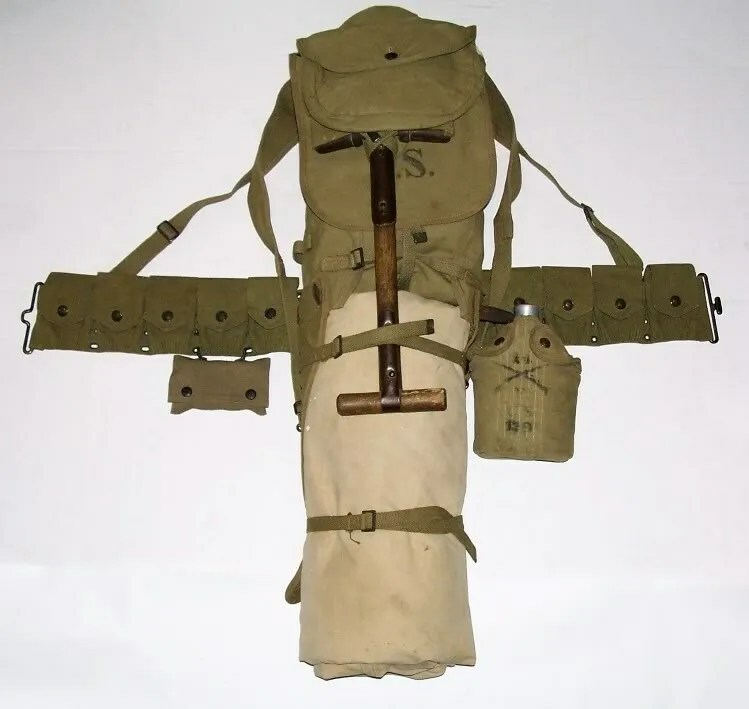 The First Aid Kit, Wire Cutters and the Canteen were also attached either to the bottom of the haversack or the rifle belt. 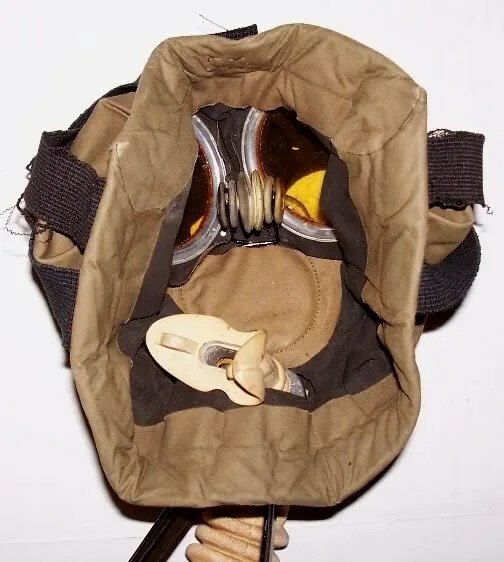 The Gas Mask was carried in a separate bag slung over the shoulder while on the march or on the chest in the “Ready” position while in the trenches. 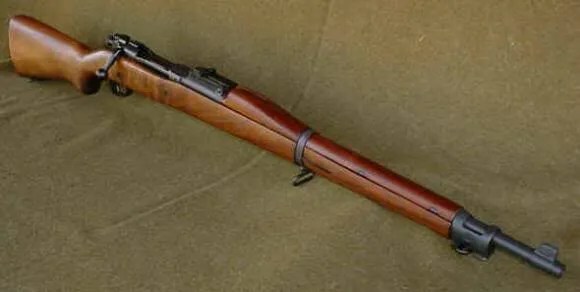 As a First Sergeant in the infantry, Sam also carried both the Model 1903 Springfield .30 caliber rifle and bayonet along with the Model 1911 Colt .45 caliber pistol. 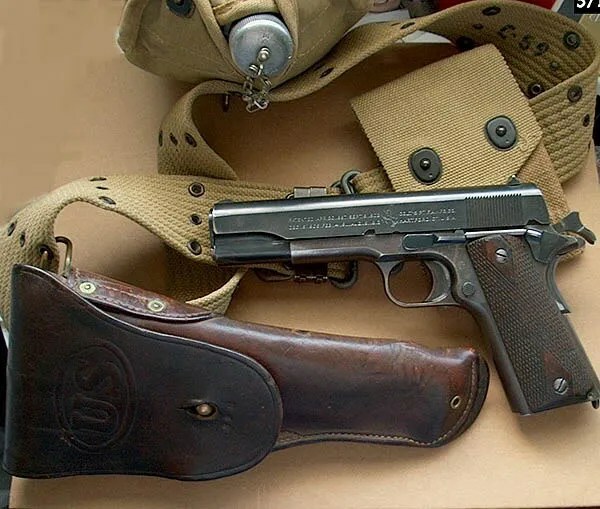 Each 2-pocket magazine pouch for the pistol held 28 rounds of .45 ball ammunition in four 7-round magazines (2 per pocket). Special thanks to O’Ryans Roughnecks for assistance and use of uniform and equipment photos. I was curious…we have four kids invited to represent the WWI Doughboys in the National Memorial Day parade in Washington DC in May of 2014. Is there anywhere we can obtain (purchase or lease) authentice looking uniforms to wear in the parade? Thanks Bunches!! Makes sense; I need a separate email address to send you pictures. 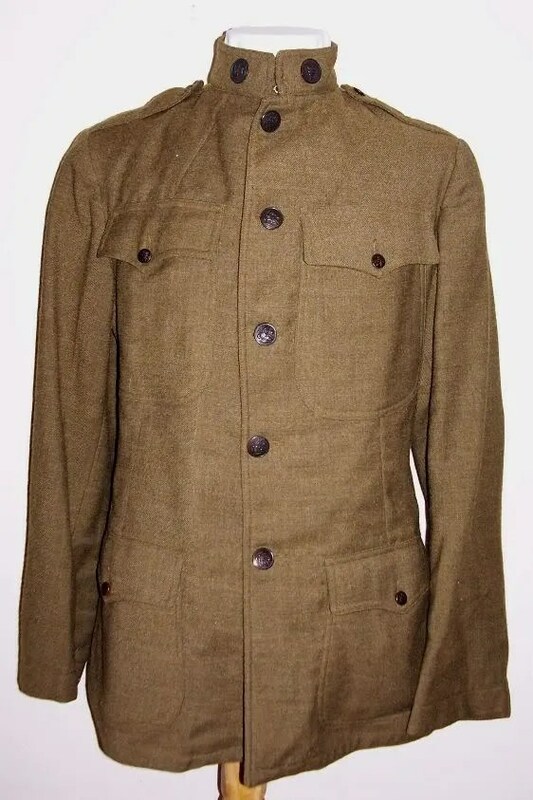 I have a photo of a World War I uniform I am seeking to identify. Does anyone have a suggestion on where I might send a copy to get some help with an id. Thanks! 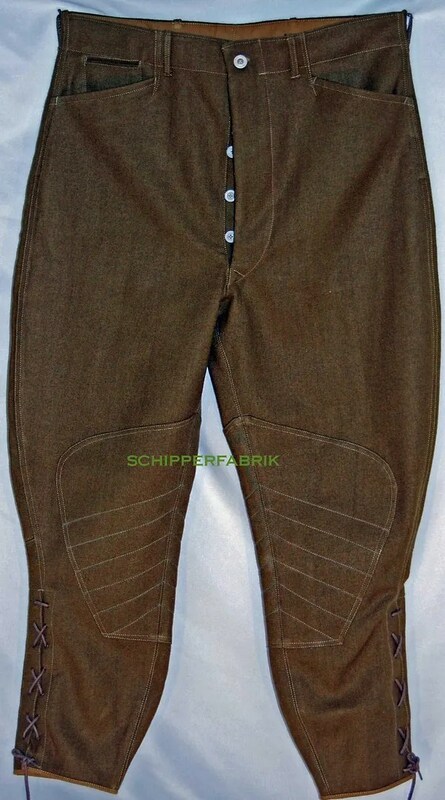 I received a email from Poland, He sent me a picture of a dog tag or equipment tag not sure which, He stated Under what circumstances badge during World War he went to the village of Baumgarten Nieder Slesien Third Reich, the soldier stayed in the village Baumgarten as a prisoner of war, as a fugitive from a POW camp or scout branch as a soldier? Do you know where uniforms like this – old or new – can be purchased. Leather I.D. Tags were used by Canadian and British Soldiers. Regards BigE. 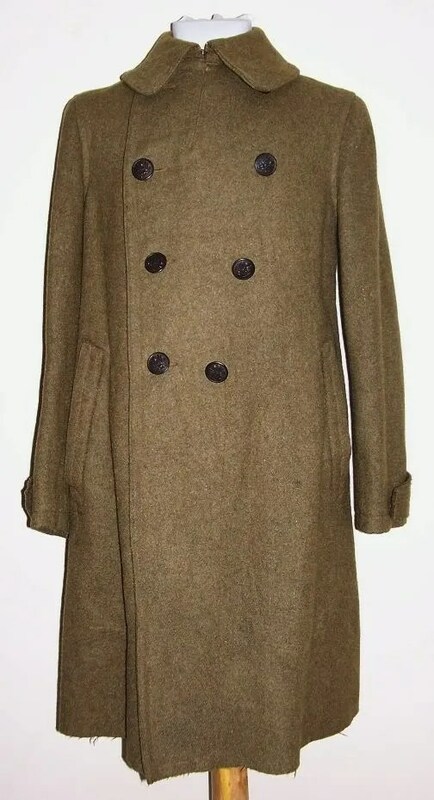 I found an item at an estate sale but have no idea what or when it was used but it is definitely (in my mind) to be military. It is made of Stainless Steel. There are no U.S. Army or any other markings on it so I cannot connect it directly to U.S. (maybe English) military. Just things I remember from when I was a child. This item can be held in the hand. It is dome shaped and a sliding door on one side. 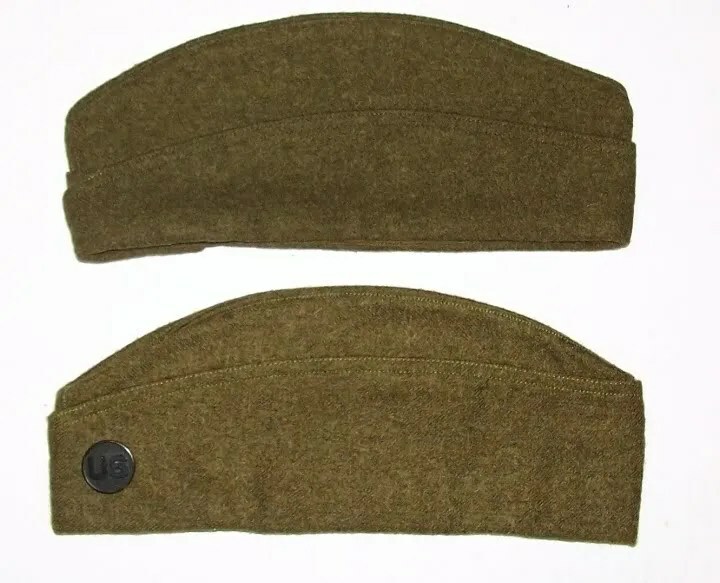 The bottom is flat but has two -what look like clips that would clip onto gear belts or combat soldiers. 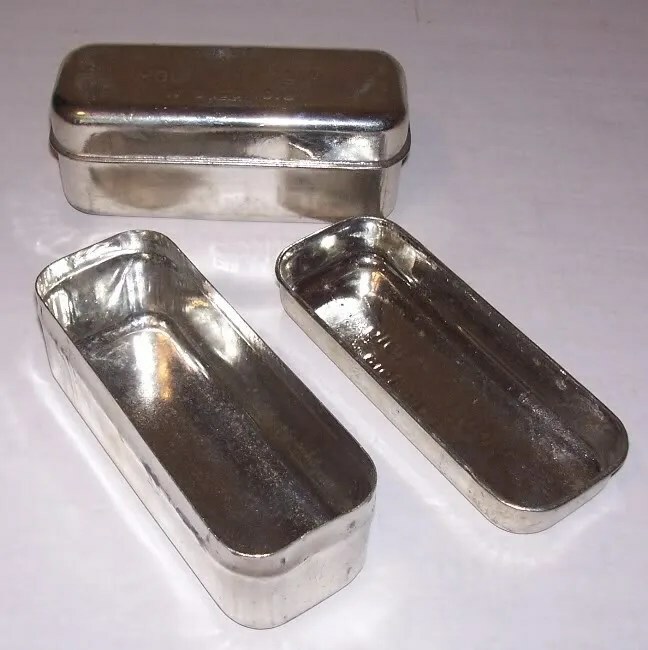 I used it to carry on my belt when I go into the woods to light my cigarettes and put the ashes in it along with the cigarette butts in it after I field shredded them instead of leaving them in the woods to deface mother earth. A gentleman saw me using it and asked me where I acquired it. He offered me quite a bit of money for it and I just laughed at him. He said he was a collector of antiquities from the Military Civil war. WW I, II etc. 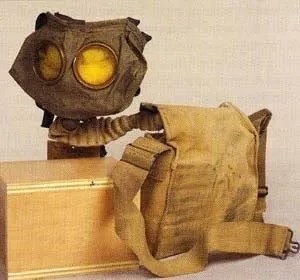 He was it was carried by soldiers during WW I to light cigarettes in so enemy would not see their light and put their dead cigs in so they left nothing behind. I’d include a pix but don’t know how to do that. I was wondering if you could tell me if you know what this item is? Very good write up, and fantastic pictures. Thanks. 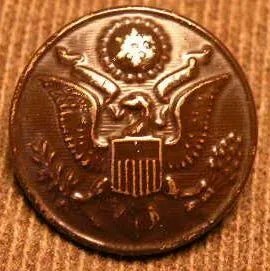 introducing it extensively from the United states and U.K.
and voice however, individuals need a plug-in installment). All but the first two photos are unable to be viewed as they are apparently hosted on photobucket and they do not allow usage on “3rd party websites” hopefully you can get it fixed! Great posting!